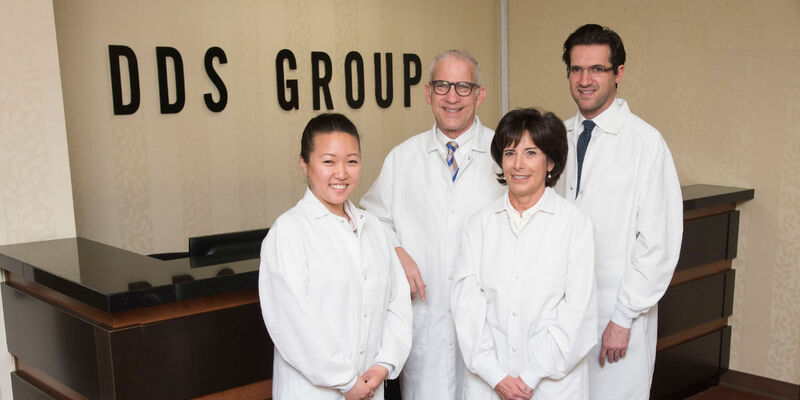 Welcome to DDS Group in Manhattan! 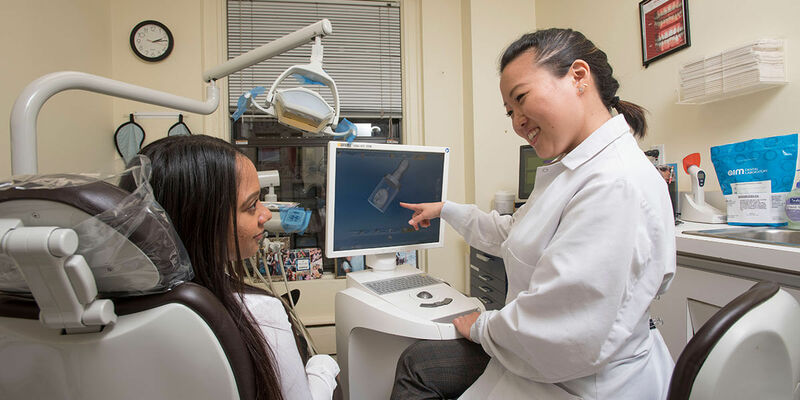 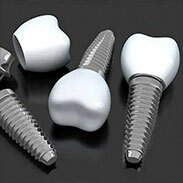 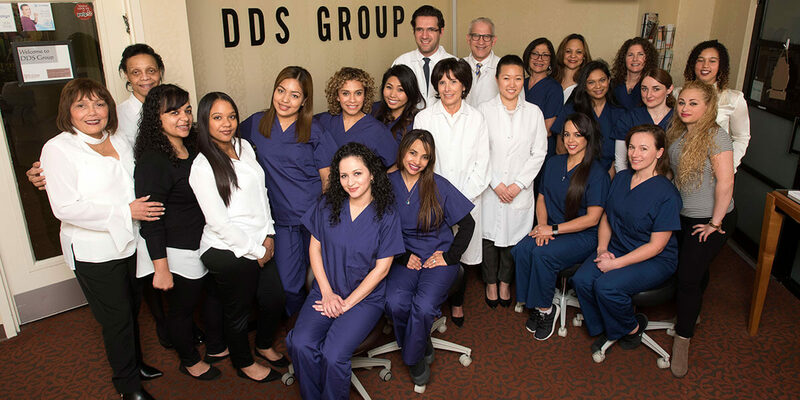 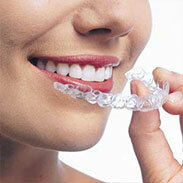 Our NYC dental team look forward to having you as a patient and thank you for selecting us for your dental care. 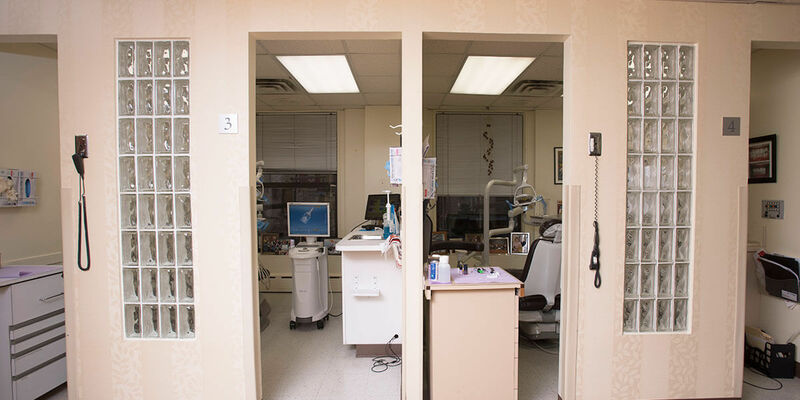 Our friendly staff and experienced doctors focus on the needs of each patient to provide a comfortable patient experience in a relaxing and modern environment. 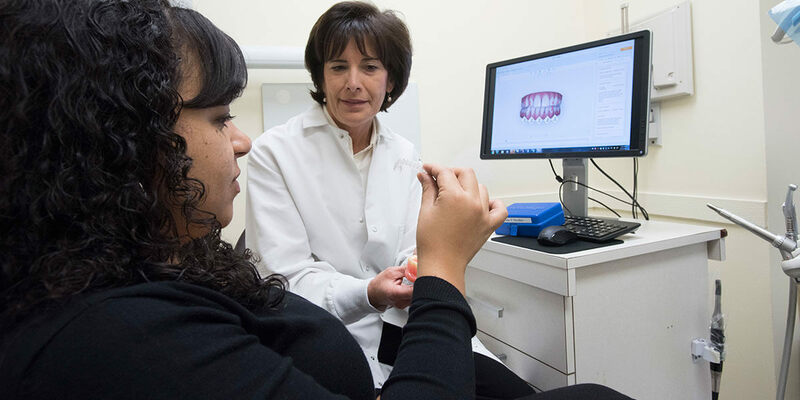 If you haven’t already scheduled your appointment, please contact us today!